People who don't have access to a knitting class or circle may benefit from watching instructional videos. 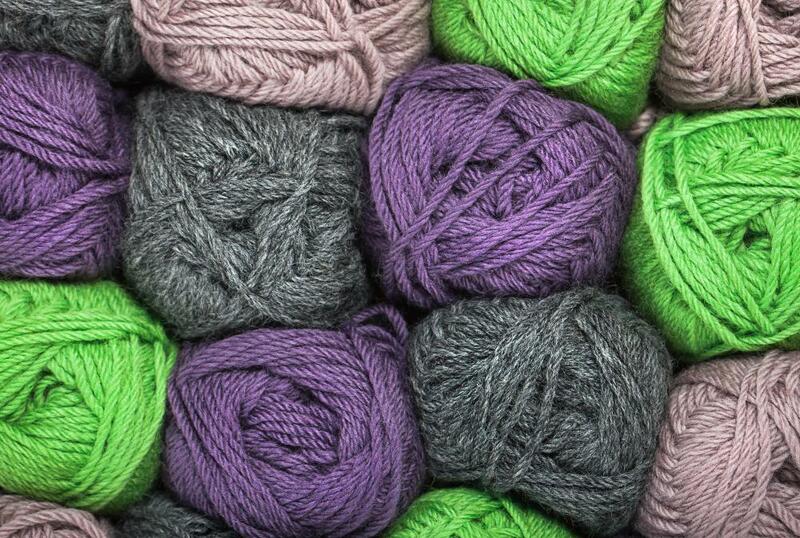 Yarn shops may offer knitting classes. Knitting as well as other craft lessons are available in most communities as well as over the Internet. Yarn shops and community centers are good places to ask about knitting lessons. Alternatively, if you have a friend or relative who knits, informal knitting lessons may work best for you. If instead you'd like to combine learning to knit while expanding your social circle, joining a knitting club or group could work out better. 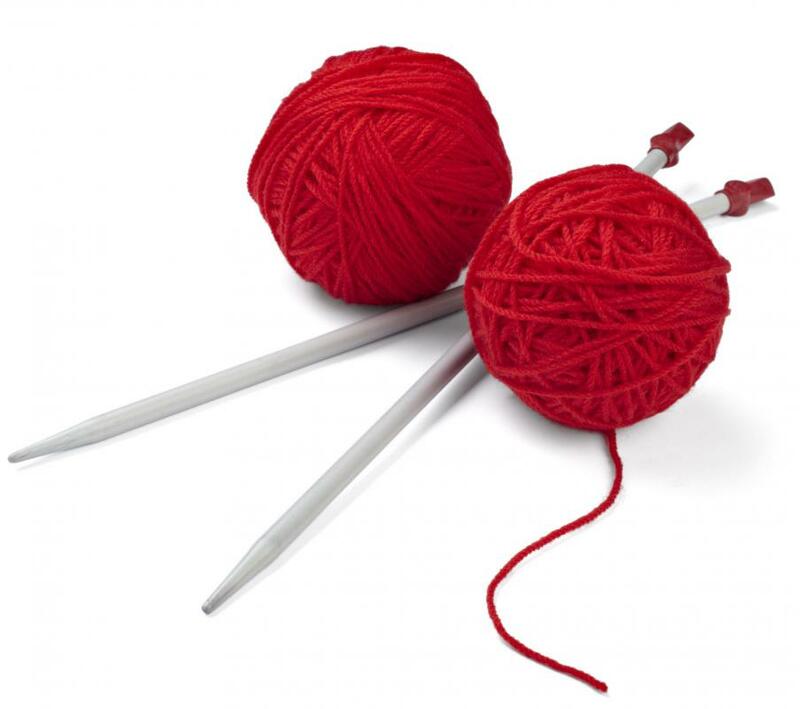 Take a few minutes to figure out what kind of knitting you hope to learn to do. Also think about how you learn best, such as with one other person or in a group setting. If you prefer to learn alone, taking knitting lessons online or working through a clearly written book may be best. Remember that you can always try one method and if you don't achieve your knitting goals, you can attempt another way. Also keep in mind that you don't have to sign up for any type of knitting lessons sight unseen. To be clear, online knitting class instructors may let you take part in some forums and an introductory lesson first so you can see if the format is right for you. You can always ask questions of instructors or staff of a store; leave your name and phone number so an instructor can call you back. If you tell the instructor that you've tried to learn certain knitting techniques yourself through a book or other method, but weren't successful, she will be able to let you know whether your goal will be covered in her classes. Having this information will keep you from wasting time and money hoping to learn certain knitting techniques only to find out in class that they won't be taught. If evening lessons are available in your area, but you know that you're not going to want to go out again after coming home from work, it may be best to take weekend daytime classes or an online knitting course. Careful consideration of your schedule is necessary when you want to include knitting classes in your life, or you may end up wasting money and getting so behind in learning the techniques that you don't get what you hoped from the lessons. If you decide to learn how to knit informally from a friend or relative, make sure she's familiar with the kind of knitting you'd like to do as well as has the time to teach you. Plan for sessions that fit both of your schedules. Perhaps you can trade her knitting lessons for teaching her something you do best, such as cooking, baking or gardening. 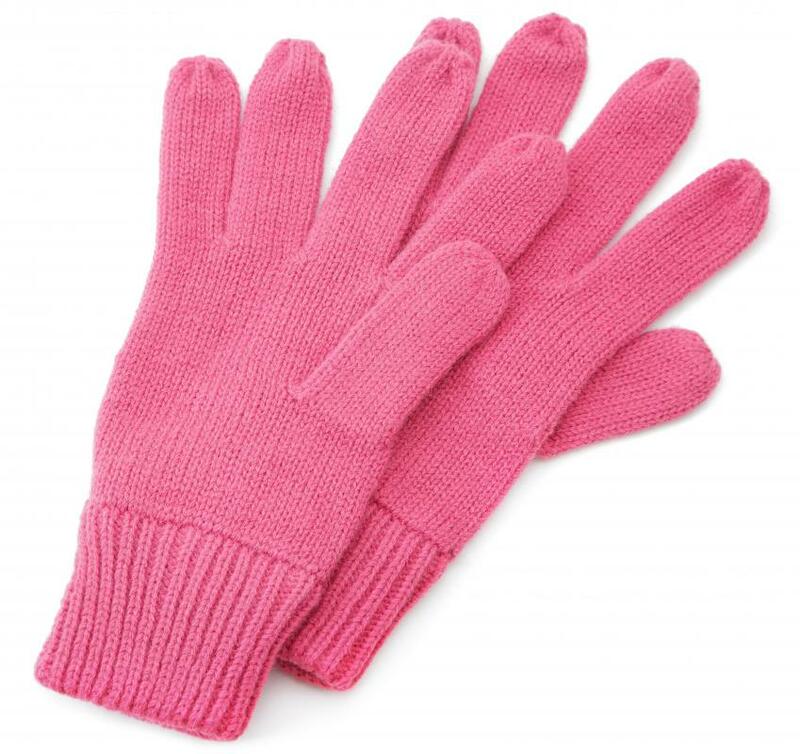 What Are the Different Types of Knitting Jobs? 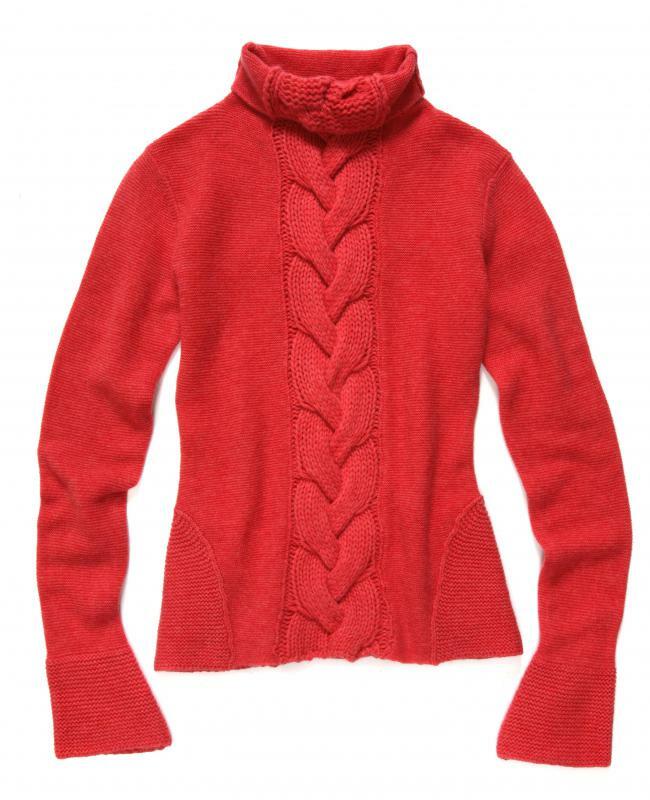 What are the Best Tips for Making a Knitted Sweater? 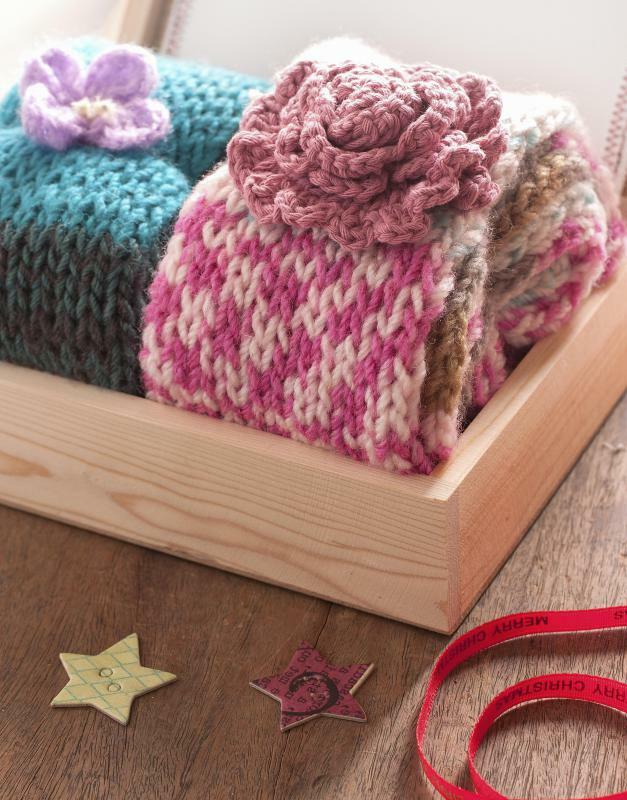 What are the Different Types of Knitting Accessories? How do I Come up with New Knitting Ideas? How do I Choose the Best Knitting Book?